The Nokia 7.1 is all set to go on sale in India starting December 7, at a price of Rs 19,999. The device was launched globally in October, and has taken a couple of months to become available in India. The new smartphone is powered by the Qualcomm Snapdragon 636 SoC, and is an Android One-certified device. 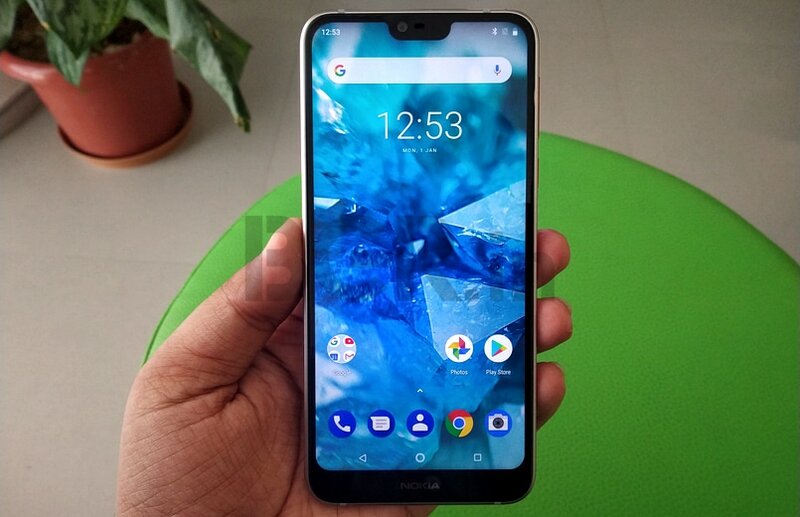 The Nokia 7.1 will be available offline across top mobile phone retailers across the country, as well as on nokia.com/phones. The Nokia 7.1 is a refresh over the Nokia 7 Plus, which was launched earlier this year. The new phone sports a slightly less capable SoC in the Qualcomm Snapdragon 636, but comes with a notched display that supports HDR10 content. HMD Global, the global manufacturer of Nokia phones, is calling this PureDisplay. Support for HDR content means that users can view compatible content on the device from various sources, including YouTube, Amazon Prime Video and Netflix. The device additionally sports fast charging, USB Type-C connectivity, a dual-camera setup at the rear, 4GB of RAM and 64GB of internal storage. Airtel prepaid customers using the Nokia 7.1 can enjoy 1TB of 4G data on eligible plans starting at Rs 199, and Airtel postpaid customers will get additional data of 120GB along with three months of Netflix subscription and one year of Amazon Prime subscription on plans starting at Rs 499. Buyers purchasing the Nokia 7.1 using HDFC Bank Credit and Debit cards on EMI transactions done through Pinelabs terminals in offline stores will additionally receive a 10 percent cashback. The phone is largely similar to the Nokia 6.1 Plus, but the addition of offline availability and the PureDisplay screen add something to the equation. HMD Global is also touting its dedication to faster software updates on all of its phones, and the Android One certification on the Nokia 7.1 has meant that the phone is already receiving the Android 9 Pie update. Current time: 04-23-2019, 09:59 AM Powered By MyBB, © 2002-2019 MyBB Group.